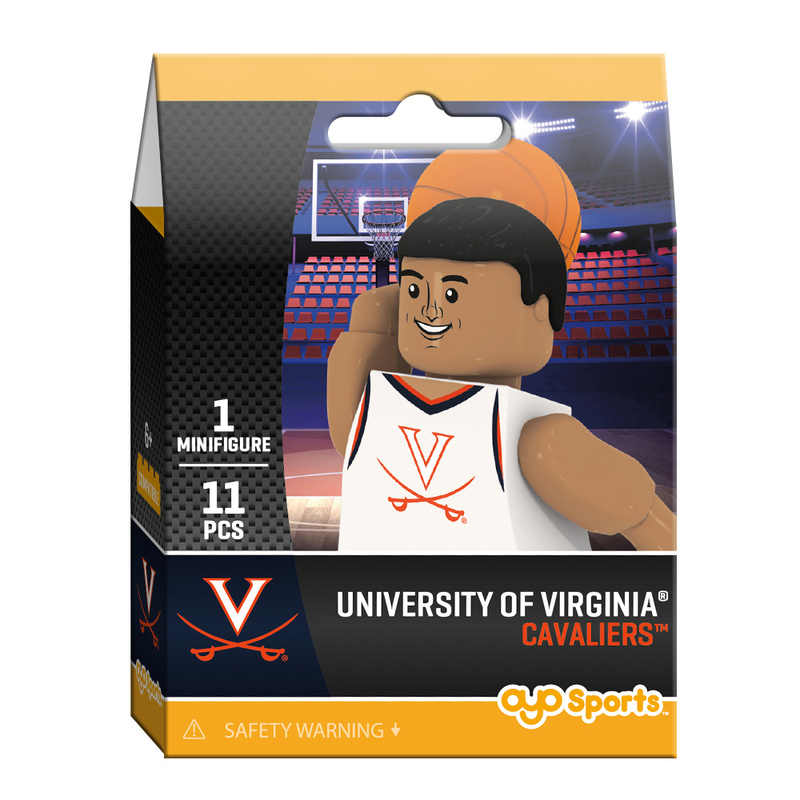 Printed and packaged in the USA from globally sourced parts. 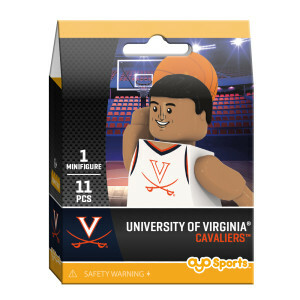 Your minifigure is designed to play your favorite sport at your favorite school! 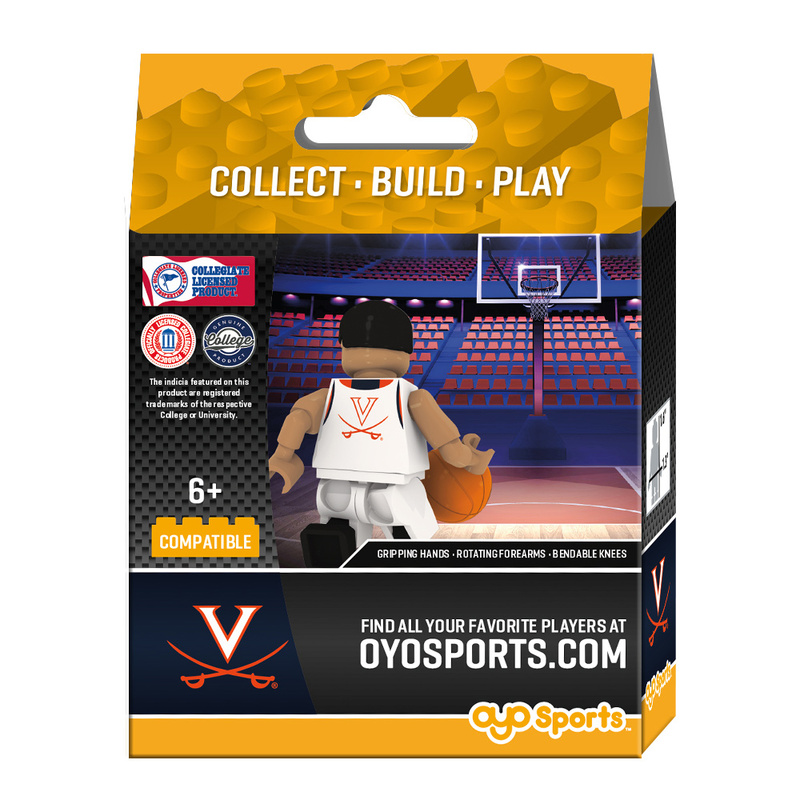 Bendable knees and poseable arms allow for real-action play.